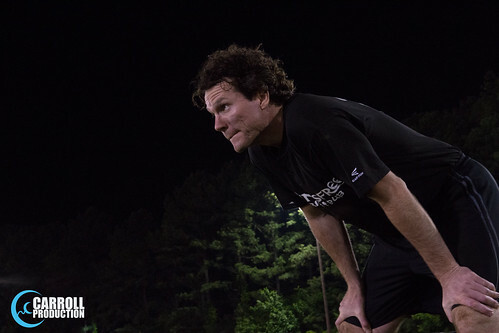 Registration Open Date: Registration is OPEN NOW! 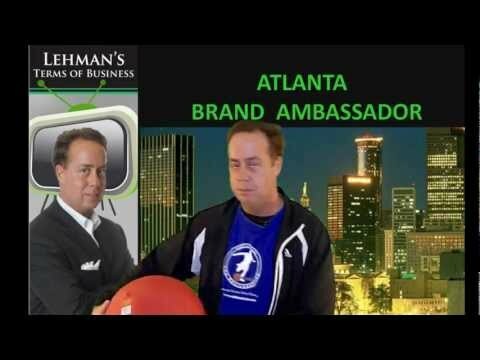 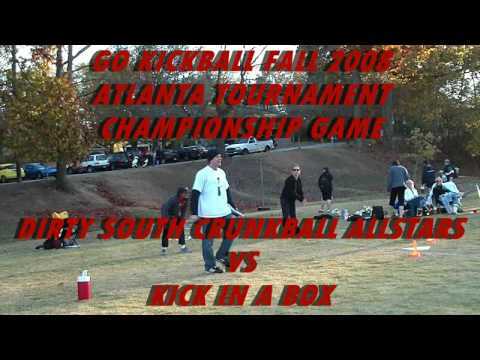 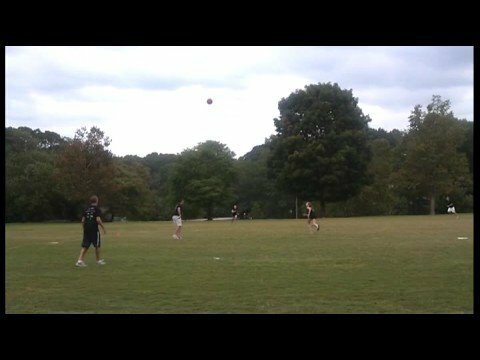 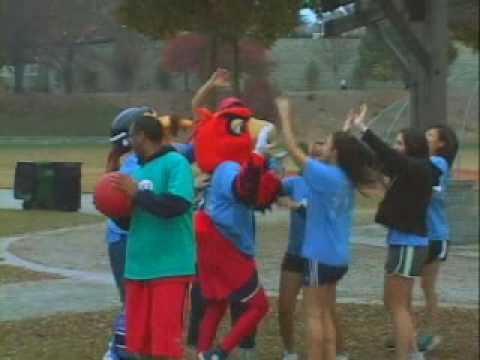 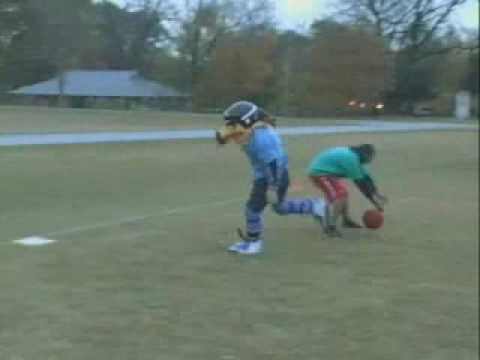 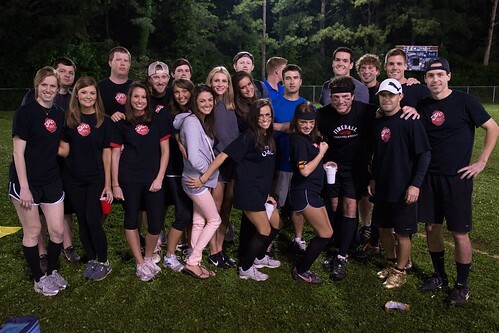 CBS gives GO Kickball in Birmingham AL a segment on the evening news. 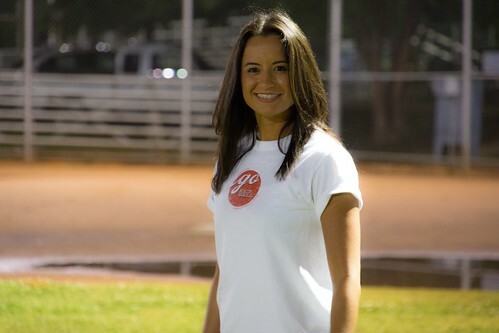 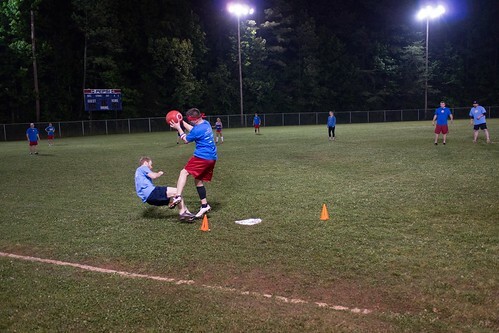 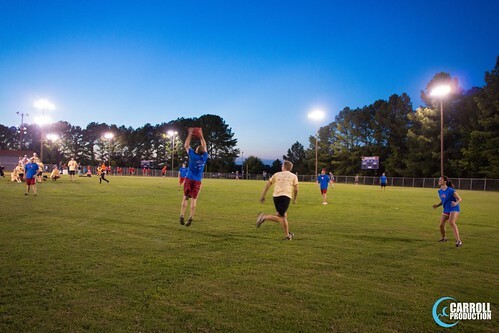 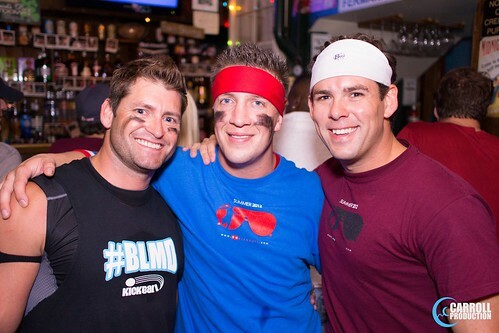 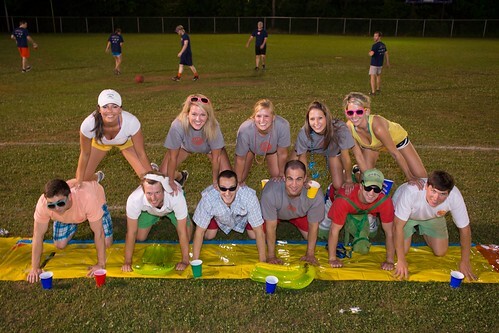 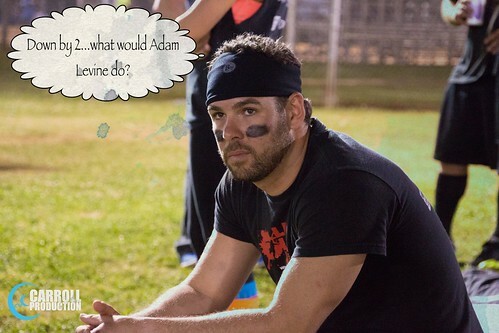 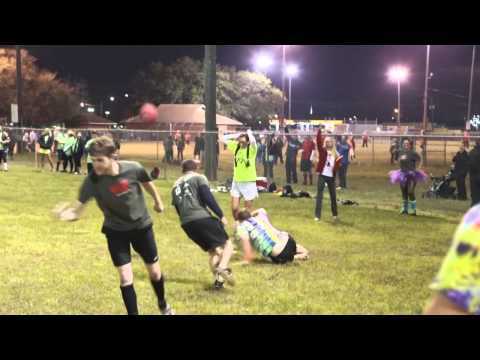 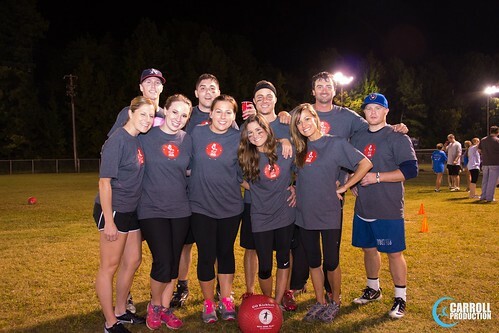 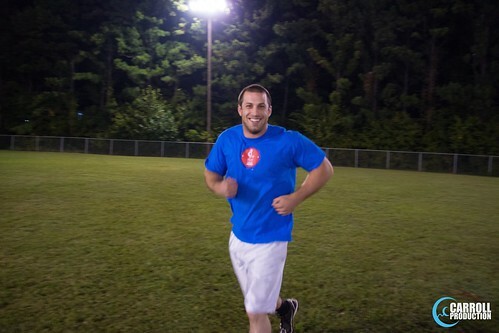 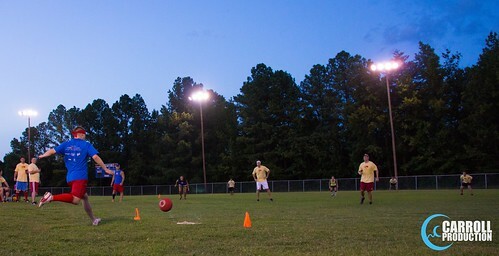 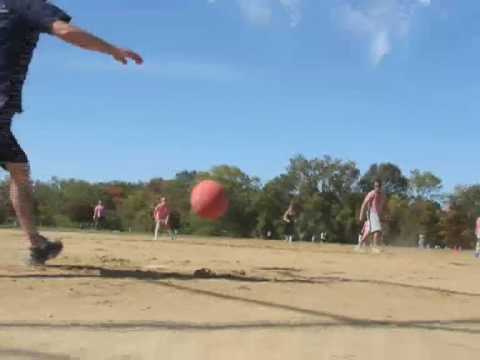 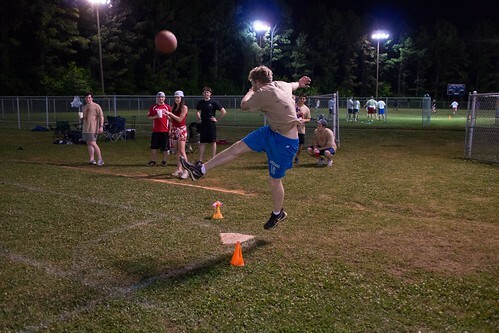 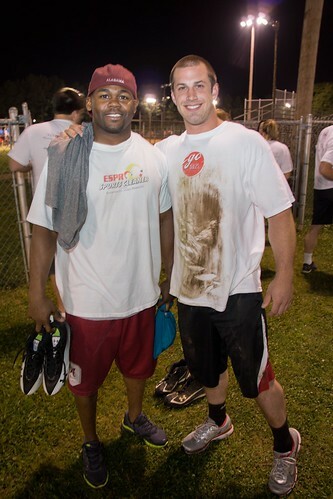 GO Kickball is one of the best things to do in Birmingham in the New Year!